Wings and Wheels visit to G.W.R 28-4-2012. Wings and Wheels Visit to Gloucestershire and Warwickshire Railway 28-4-2012. 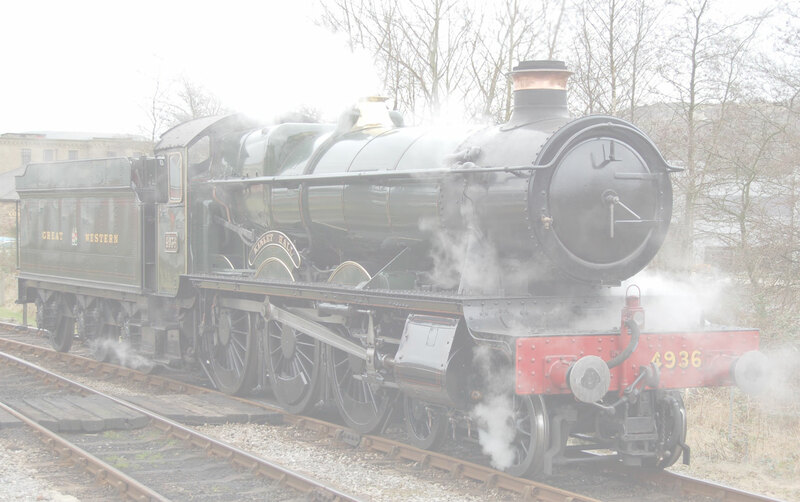 Saturday 28th April 2012 - The Dursley Wings and Wheels Society visited the Gloucestershire & Warwickshire Railway. Members were treated to a behind the scenes tour of the locomotive and coach restoration workshops at Toddington and Winchcombe. This visit was part of the Societies third fund raising event for the ‘Glos and Warks’ Railway embankment disaster appeal. After the visit founder members Rich Kelsey and Dave Lamb presented the G&WR Director Glyn Cornish with a donation. An excellent day out! Enjoy the pictures.